Pastor’s Aide Ministry – this Ministry supports Bishop Moore in any way that it can. The members of the Pastor’s Aide accepts donations on Sundays immediately after morning worship for hot dogs, cakes, cookies, sodas, pickles. nachos, etc. 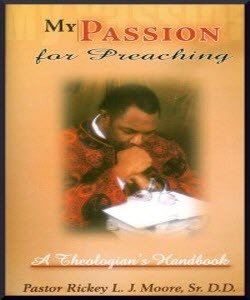 Please support our Pastor in their efforts. 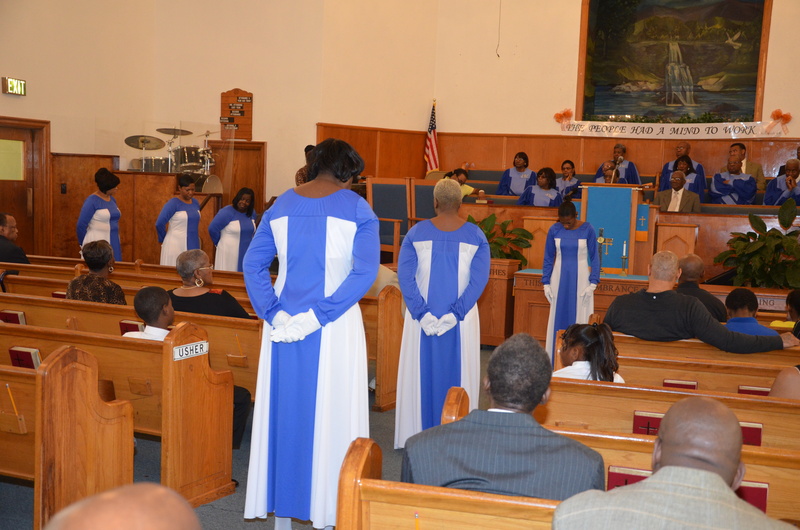 Young Women’s Auxiliary – the YWA Pearls is a Ministry of young women at Sunrise Baptist Church. The members of this Ministry are constantly working and praising our Lord and Saviour, Jesus Christ! 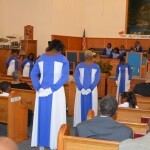 The Pearls are also praise dancers for the Lord. 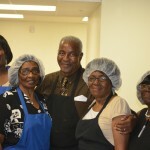 – The Kitchen Ministry works diligently to provide members and guests of the Sunrise Baptist Church with banquet style meals and other hospitality services. 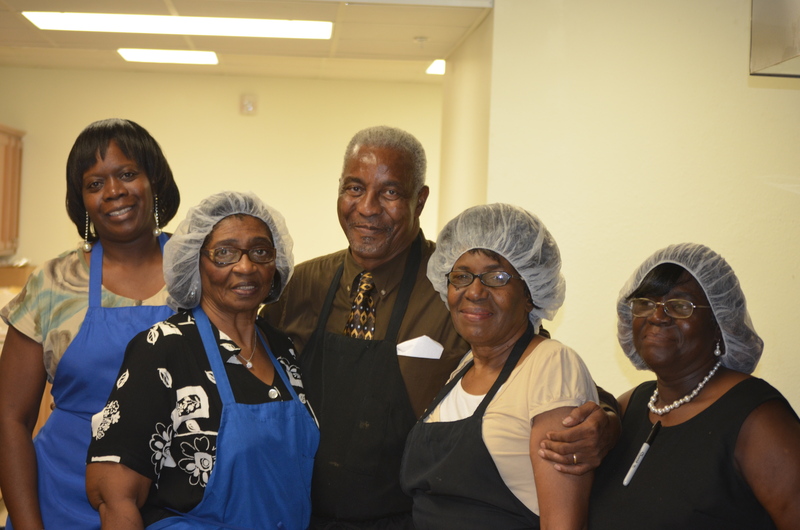 They work tirelessly preparing for events such as the Pastor’s Anniversary, Church Anniversary, Homecoming and Deaconess Christmas Fellowship. 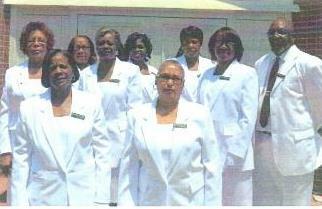 Senior Ushers Ministry – The Senior Ushers make sure that members and our guests are welcome when they enter our Sanctuary. As doorkeepers of the Church, they greet everyone with a smile and a warm welcome, directing them to comfortable seats. Members of the Usher Ministry are: Sis. Chvonne Hawkins, Sis. Linda Wright, Sis. Ruby Bell, Sis. Georgia Williams, Sis. Sandra Gafford, Sis. Gussie Garner, Sis. Jamie Sloan, Dea. Harvey Gafford, Bro. Nathaniel Fagan, and Bro. Dennis Anderson. 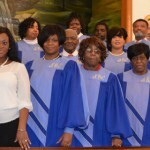 Choirs and Music Ministry – Our Minister of Music is Mrs. Brenretta R. Anderson. 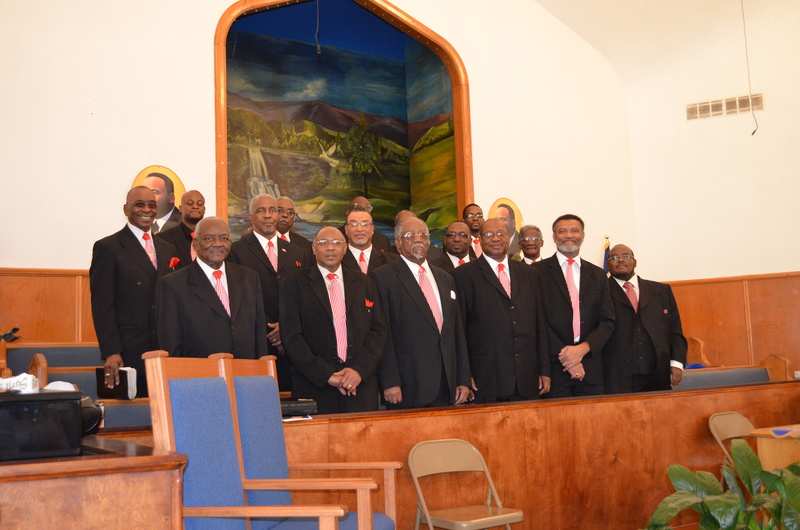 Mr. Clarence Burks is Organist and Mr. Donald Shaw is our percussionist. 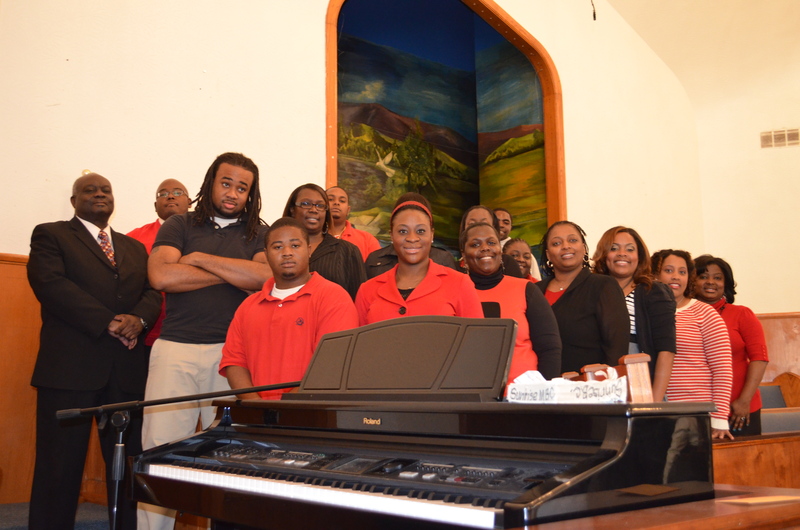 We have several choirs: Mass Choir, Young Adults Choir, Male Chorus and Youth Choirs. Youth Ministry – The Youth Ministry comprises most of the youth organizations of the Church. 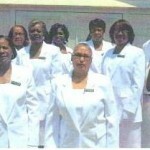 The Directors of the Youth Ministry is Ms. Sharon Moore, Ms. Theresa Marshal and Ms. Bertha Swift. 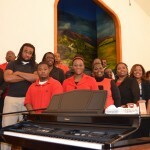 The youth choirs, Children’s Church and Junior Ushers are just a few of its ministries. 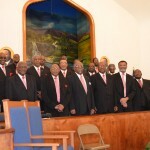 Deacons Ministry – The Deacons of Sunrise Baptist Church meet the first Tuesday of each month. The Chairman of the Deacons Ministry is Dea. Phillip Martin. Vice Chairperson is Dea. Jerry Sweezer; Secretary is Dea. Alvin Burns; Assistant Secretary is Dea. Brent Smith; Treasurer is Dea. Ronald Bell; Assistant Treasurer is Dea. Hugh Crosby and Sergeant-at-Arms is Dea. Sammie Williams. Dea. Sammie Williams is Chaplain and is also Teacher. The Assistant Teacher is Dea. Robert Jones.